Work does not always stop when the sun goes down. Hand off AWS monitoring to the next shift with ease. SIGNL4 is here to provide flexible alert and communication infrastructure to your operations team around the clock. 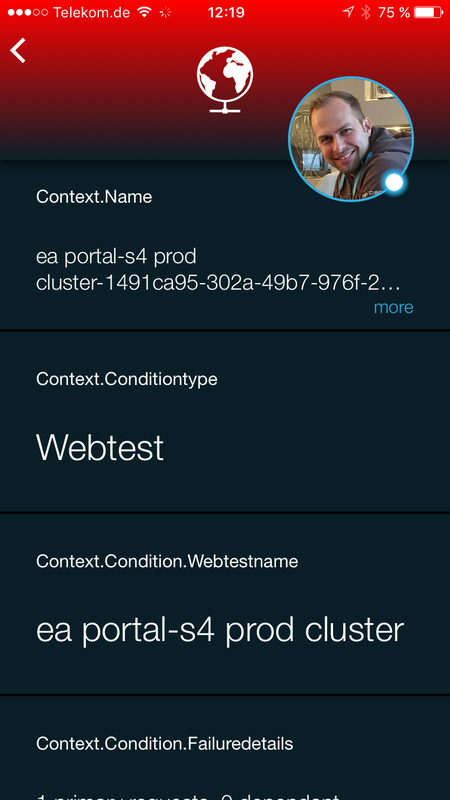 The combination of SIGNL4 and Amazon’s Simple Notification Service (SNS) enables AWS CloudWatch alarms to be sent out to your team’s mobile devices after-business hours. 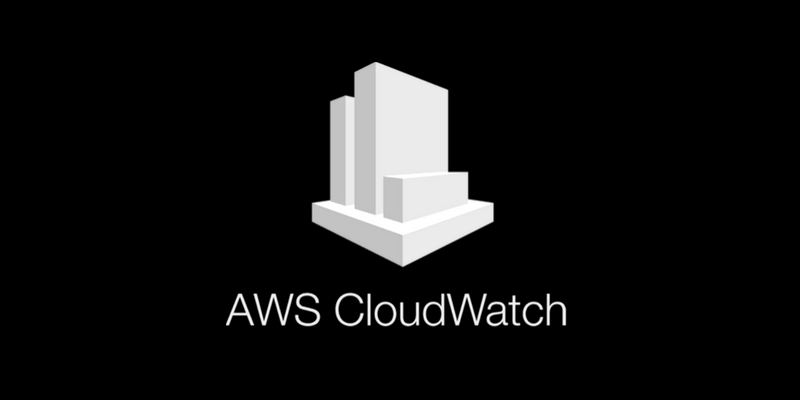 Read how to configure night-shift alerts with AWS CloudWatch here.